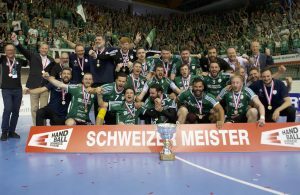 Home / News / Germany / SWISS FINAL: Kadetten lead 2:0! SWISS FINAL: Kadetten lead 2:0! Kadetten Schafhausen is on the right way to take back the trophy for the best Swiss team! 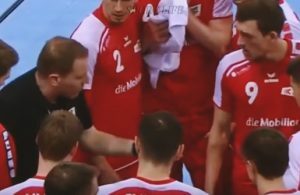 Team coached by Markus Baur won the second match of the Play-Off Final over Pfadi Winterthur 27:26 in front of 2.000 home fans and now lead 2:0 in the final series. The third match will be played in Winterthur next Sunday. ← Previous Story THE END: French Ivry relegated after 57 years in elite! 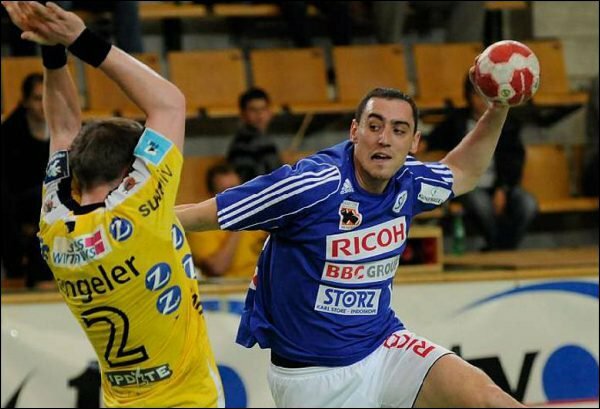 Next Story → RK VOJVODINA DEPARTURES: Mirkovic to Baia Mare, Kocic signs for Metalurg!